According to Mark Zuckerberg, a trusted referral is the holy grail of marketing. This is certainly not hyperbole for many marketers when you consider that 71% of companies reported higher conversions rates with referral programs. But still, 29% of those companies still haven’t refined their referral marketing strategies. 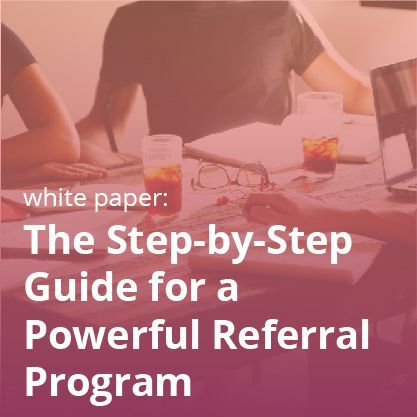 More often than not, referral programs are set up and then expected to perform, but they aren’t treated as a piece of the bigger marketing strategy. In order for referral programs to really perform they need to be ingrained into the customer experience and constantly updated and refreshed. By building a strategy that thinks about referral marketing and customer pain points in a single breath, referral programs can get the differentiation as well as an experiential factor- something that most of the programs fail to achieve. One of the simplest ways to tie referral marketing and customer pain points is to tackle the product return issues. Simply because whether online or in-store, returning products is annoying at best and downright unpleasant at its worst. It would be so much better if customers were sure about their online purchases the moment they made them. Referral marketing can help increase the confidence your customers feel in their purchases as well as the likelihood that they will actually like what they buy. Your customers know their friends better than anyone and it’s likely that many of them share similar tastes. 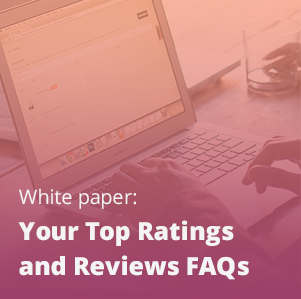 We all know that referrals are more trusted, but they also yield more qualified customers because they are more likely to buy and less likely to initiate returns. Referral Marketing can also help your customers along in product discovery. Offering the ability to share specific products ensures your referred customers know exactly what their friend was thinking they would like. If your customers buy into your brand the first time with a positive experience, they are more likely to become long-term customers. Forrester reports that 45% of US customers are likely to abandon an online purchase if they can’t find a quick answer to their product-related questions or doubts. With referral marketing, you can abate customers’ potential questions or concerns right away. You can create a referral template that doesn’t just include a referral link, but also offers detailed and authentic product information. 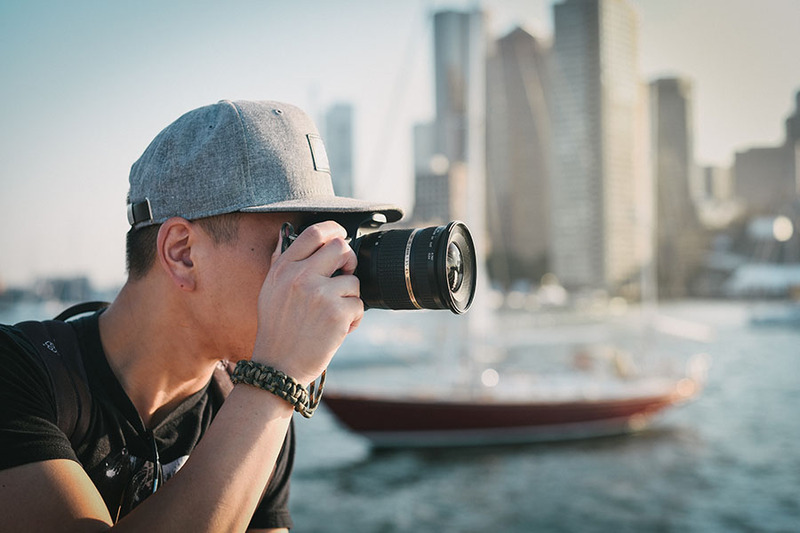 When your customers send their friends specific products they think they would like, adding product information to the referral email helps convince the referred customer before they’ve even visited your website. Customer experience nowadays is not just defined by the time between when an issue is raised by a customer and when it’s addressed by the company. 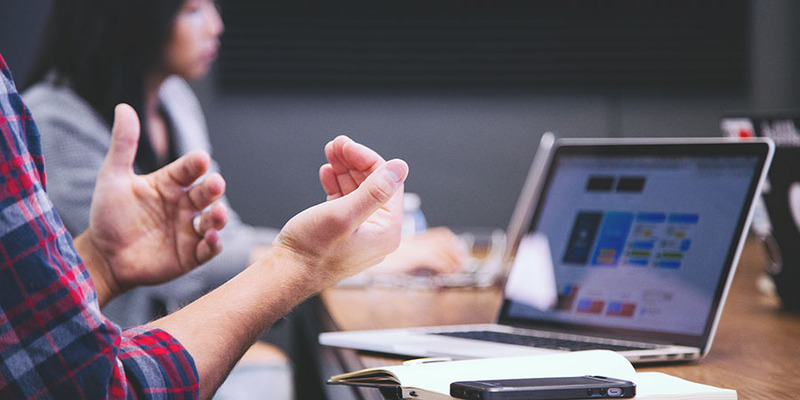 Richard Owen, the Vice President of Dell Online Worldwide, defines the customer experience as being the “sum total of the interactions that a customer has with a company’s products, people and processes. It goes from the moment a customer sees a product to the moment when they accept delivery of a product – and beyond”. 67% of customers mention bad experiences as a reason for churn, so it’s pretty clear how important customer experience is. Obviously, a bad customer experience should never be associated with your referral program, but even a mediocre one can be problematic. 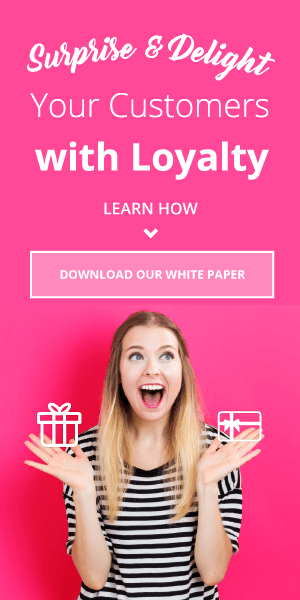 One way to ensure your customer’s engagement with your referral program goes above and beyond is to incorporate experiential rewards and customization. One of the ways to up the experiential value of a referral program is to make it extremely personal and intimate. Note that this need for personalization rings true for all customer groups. 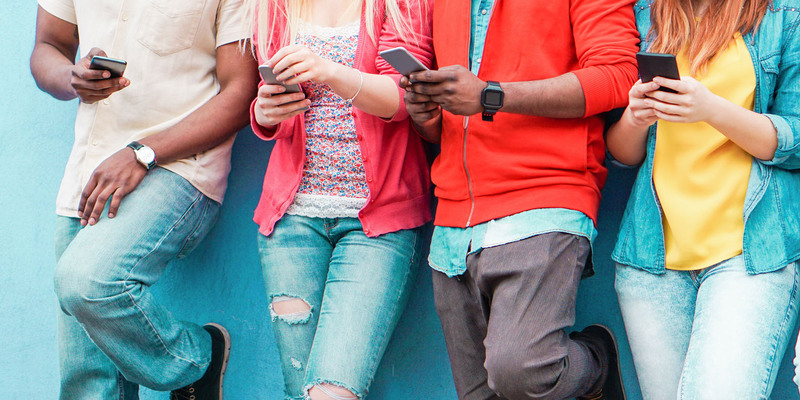 Personalization is a higher priority for driving loyalty for Generation K (54%) and Millennials (52%) than it is for Generation X (48%) and Baby Boomers (40%) .Rare. It’s true that calling your customers by their first names, and sending gifts or best wishes on the special occasions holds importance. But that’s not enough to fully capitalize on the personalized experience. New ways to personalize referral programs are necessary. TaskRabbit has devised an innovative way of personalization. 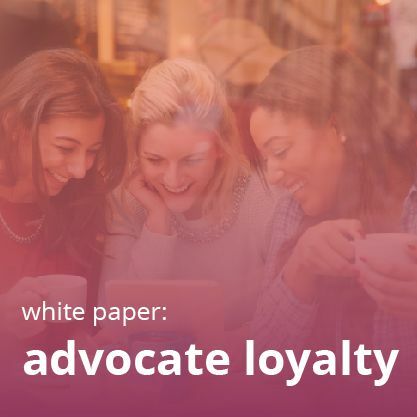 Apart from implementing the ability for advocates to customize their referral messages to friends, its referral program allows it to pull in the advocate’s picture. Now, it is achieving more than personalization. By displaying advocates’ photos, TaskRabbit is instilling in them a feeling of being in the spotlight. The program makes them feel special…and people love that. It also adds an emotional connection for the referred customers, seeing their friend’s face when reading a recommendation of a product they might truly love. Indeed, a modern referral program needs to break away from its old transactional nature. 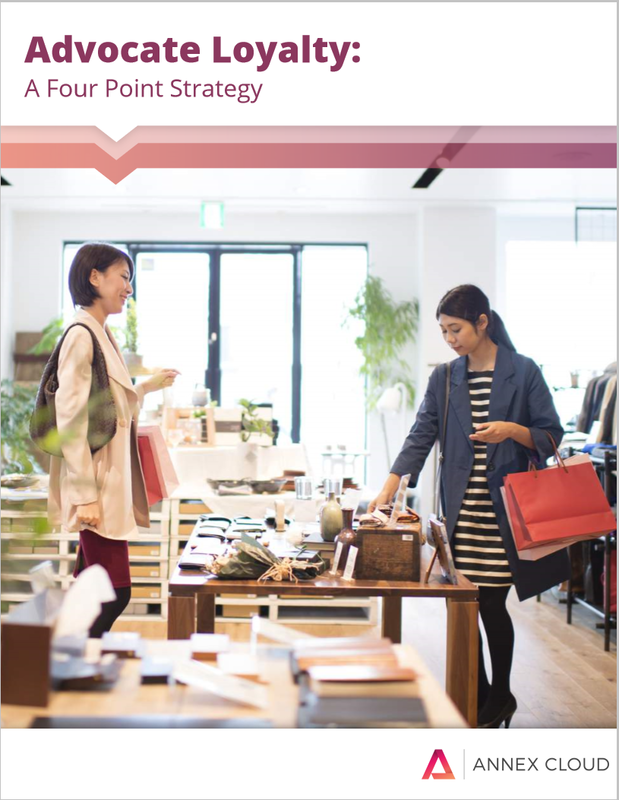 It should extend from just a customer acquisition solution to an interconnected piece of your marketing strategy including your customer pain-point management. Creating a combined ecosystem of referral marketing and customer pain points can be an efficient way to move ahead in that direction! 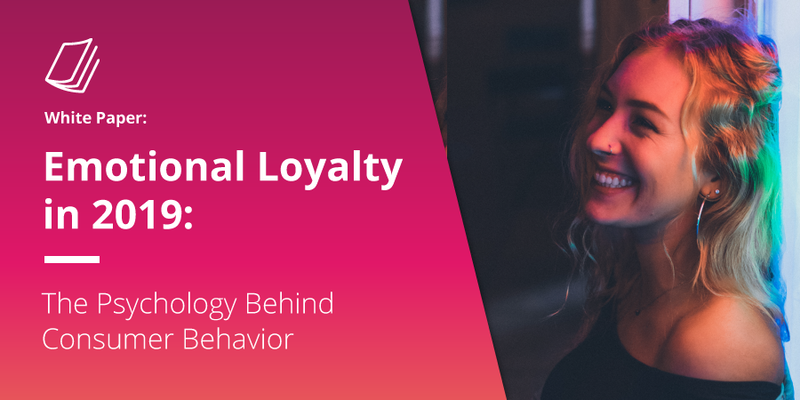 Learn how to increase loyalty revenue by 300% in a year with referrals and UGC!